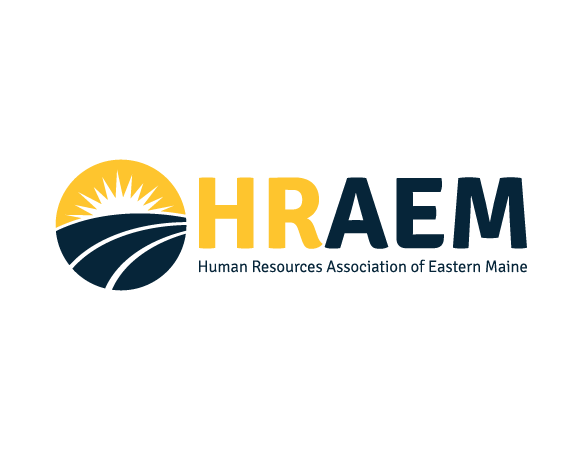 To provide a forum for networking and the exchange of pertinent ideas among regional Human Resources administrators. To institute and sponsor meaningful educational programs of interest to Human Resources professionals. HRAEM is governed by a Board of Directors. Monthly meetings are held in Bangor from September through June each year.